9K Orange Sapphire Gold Ring-6477WL | Rocks & Co. 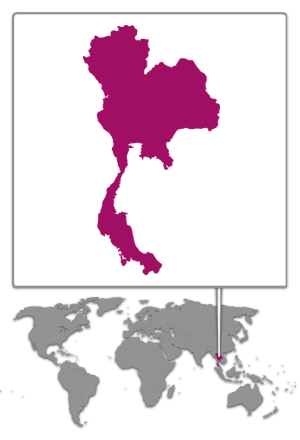 The Kingdom of Thailand has made a name for itself in the gem world for its Ruby and Sapphire deposits. 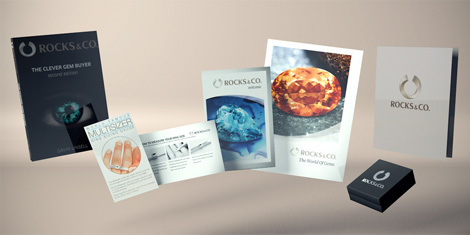 It remains a major hub in the international gem trade. Other gems found in Thailand include Spinels and Zircons. Sapphire comes in an extensive repertoire of colours, orange is one of these radiant hues. The Orange Sapphire comes from Madagascar, where many specimens are being mined in gemstone quality. 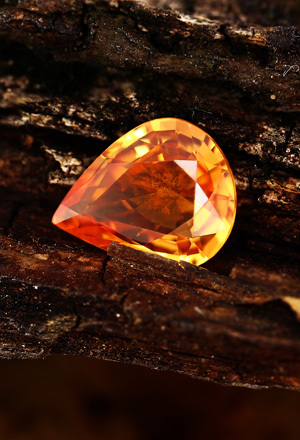 Dreamlike specimens have also been found in Thailand, currently the mines are exhausted meaning that Orange Sapphires in the market originate mainly from old productions.